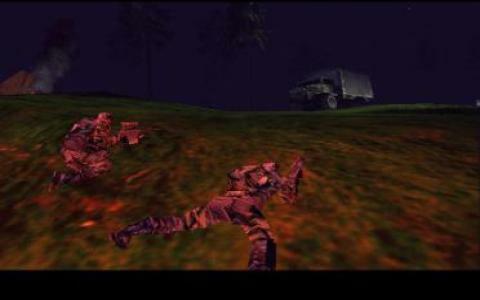 The Spec Ops games have a surprisingly long history, with the earliest entry being Rangers Lead the Way and which was followed by games like Stealth Patrol and Omega Squad. The franchise has seen a few ups and downs along the way, with some entries notably better than others, but unfortunately Green Berets is one of the lesser efforts and can easily be skipped. 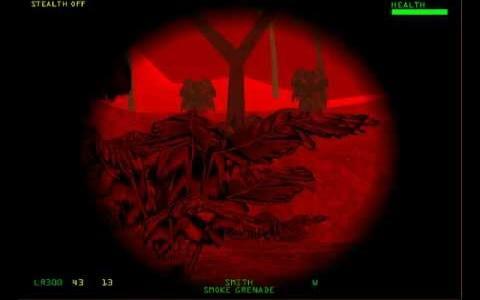 Like its brethren, it's an attempt at a more realistic military shooter than the likes of Call of Duty, so although you can expect to find many of the same elements as in other titles, there's a very different feel to this one. Here, you're put in the boots of a hardened Green Beret and sent on an extensive campaign that will see you visiting Korea, Pakistan, Germany, Thailand and even Antarctica on some pretty intense missions. 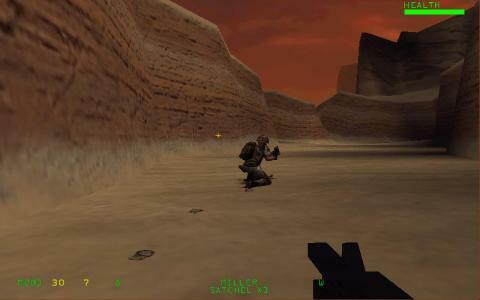 You're also in control of your team mates, so this is as much strategy game as shooter, while there's a distinct feeling of open endedness which also marks this out as different. You've got the usual array of real work weapons and gear to help you out and you're going to need stealth, cunning and a fast trigger finger if you're going to succeed. Green Berets is certainly a change from the average military shooter but it's not entirely successful and fails to deliver much of what you'd expect. Although the open ended feel is very welcome, the missions themselves are also fraught with tedium and are therefore not all that fun for much of the time. There's simply too much wandering around with little to do so although the visuals and presentation are fine, ultimately this just isn't exciting enough.